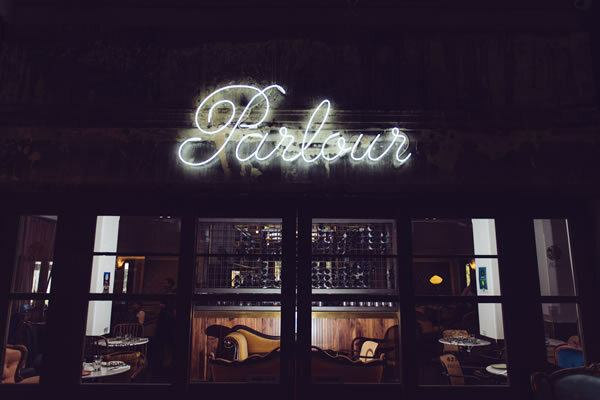 We want to make Parlour’s terrace the place to drink for Friday after-work drinks! We will be launching ‘Drinks on the Terrace’ today Friday 31st October which will also be our 1st Birthday. To celebrate we are joining up with Eden Road winery to create a pop-up bar which will stay with us throughout the Summer months. 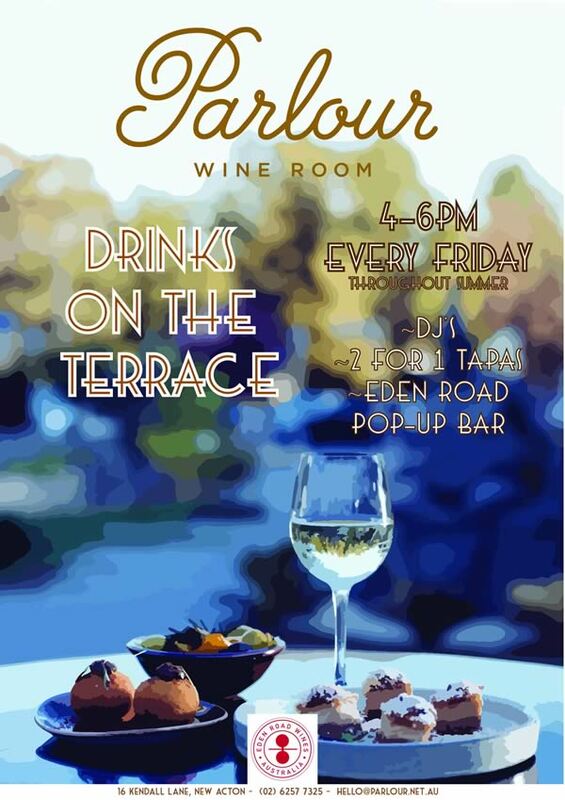 Starting from 4pm, there will be 2 for 1 Tapas from 4-6pm, DJ’s playing out on the terrace from 4-10pm and Eden Road wine flowing from the pop-up bar. 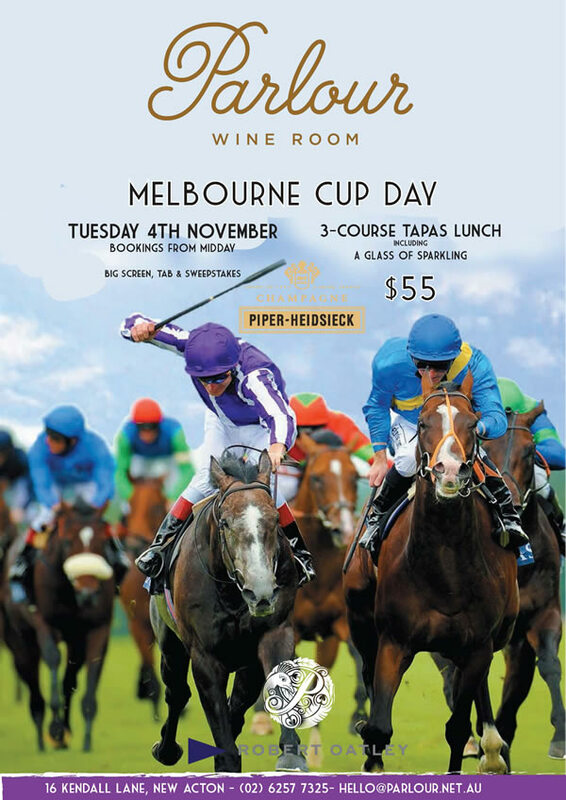 Continuing Melbourne Cup Day tradition at Parlour we will be hosting a Champagne lunch with the races playing and prizes flowing. We’ve joined up with Piper Heidsieck who’ll be providing the bubbles. From the kitchen there will a 3-course Tapas offering to fulfil your race day appetite! And of course, pick out your finest fascinator as there’ll be some great prizes to be won. 12pm till the races finish.